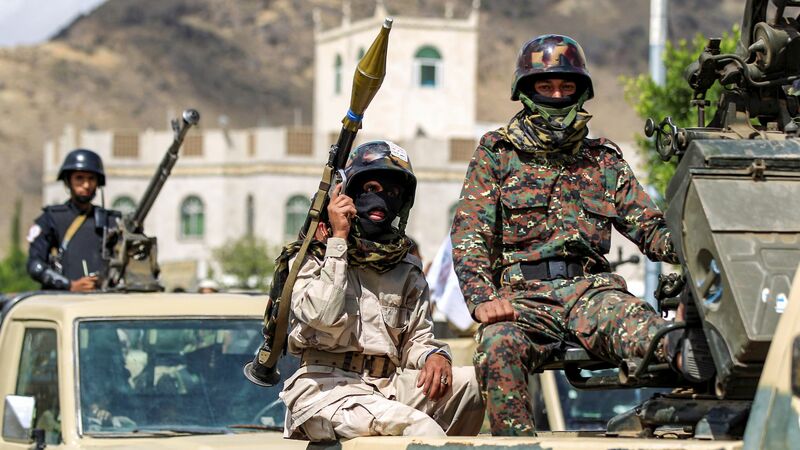 A senior leader for Yemen's Houthi Shiite rebels said Monday that the group will cease rocket fire into Saudi Arabia, claiming to be "ready to freeze and stop military operations on all fronts in order to achieve peace," reports AP. Why it matters: The Houthi leader said he had ordered the cessation of rocket and drone attacks at the request of UN special envoy Martin Griffiths — a positive first step in the path to ending Yemen's deadly 3-year civil war. The Houthi Defense Ministry did say, however, that it would reserve the right to respond to attacks from the U.S.-backed, Saudi-led coalition, having launched a ballistic missile into Saudi Arabia overnight in response to an attempted border incursion, according to AP.